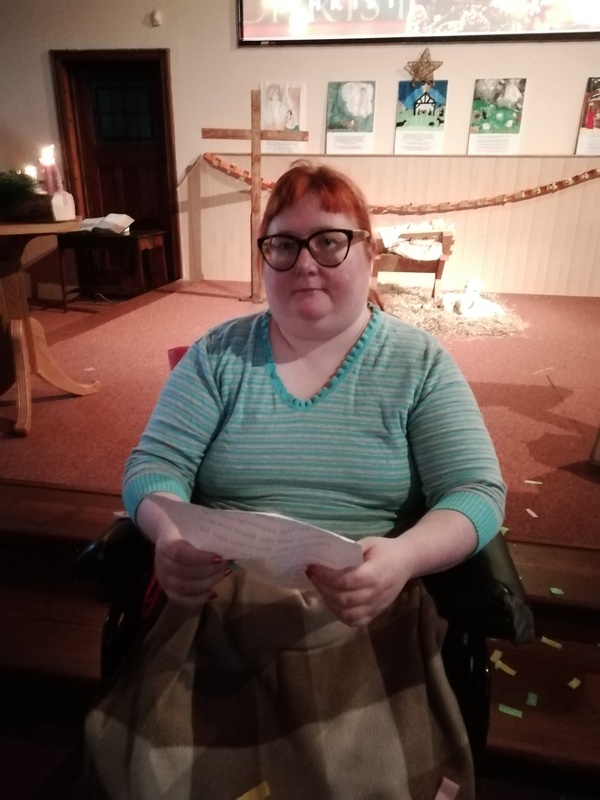 I really enjoyed going to Christingle at my local Baptist Church. I read from the Gospel of John a couple of lines, it was a moving experience at this time of year. I felt very honoured to be asked at my local Baptist church to read John, chapter 1, verses 1 – 5. I found I was more nervous doing it to a live audience than to webcam. See below for a recording of what I read out in the church.